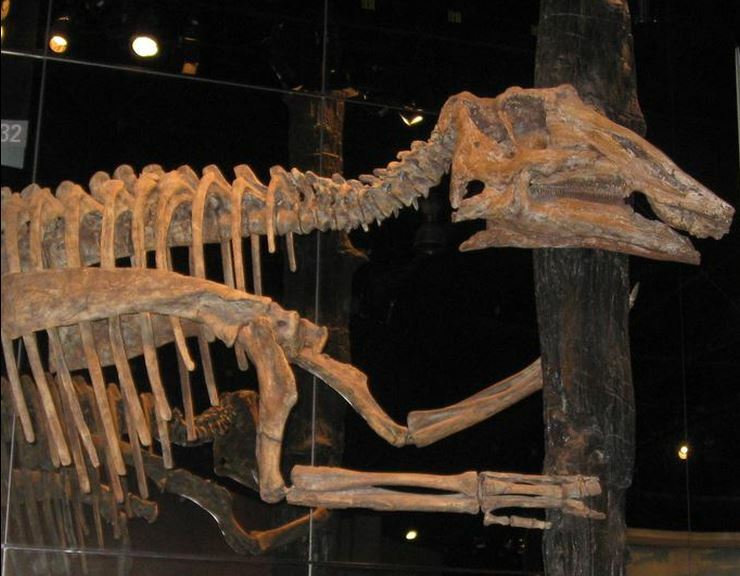 “If dinosaur bones have been buried for “millions” of years, then why are they so clean when they’re in museums?” asks Michele Bachmann. Is this just one more of the many thoughtful questions coming from this year’s crop of political deep-thinkers? Are these people really this stupid? No, not really. Bachmann never said it. But lots of people believe that she might say something like this and that’s why the meme has appeared thousands of times on social media. The cretanic habit of accepting misinformation as fact has become so bad that Facebook is thinking of including “Satire” (and perhaps “BS”) tags that you can add to stories to prevent your friends from looking like idiots when they comment on such stories. I am not going to defend Bachmann, someone whom I believe opposes much modern science education. But I don’t think that she’s among the sharper knives in the cutlery drawer. For example, in August 2011, in Florida, she said that God was sending a taxation message to the American public by way of hurricanes and earthquakes. 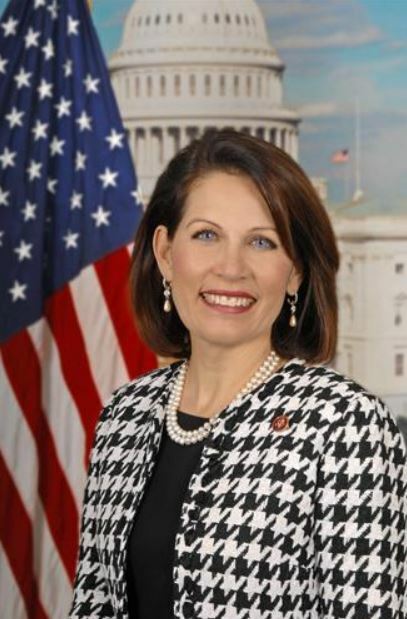 On another occasion, Bachmann told us that it’s “an interesting coincidence” that swine flu appeared in 1976 (when Ford was president), then again when Obama was president. [If this doesn’t make sense to you, that’s because you are normal.] She also claims that “there isn’t even one study that can be produced that shows that carbon dioxide is a harmful gas.” Not even one study? CO2 makes plants grow, of course, so maybe she’s right. You can find page after page of her interesting gurgitations on the internet. But she really never tried to use a dirty dino bones argument to claim a 6000-year-old Earth. She’s clean on that one. All of this points to a problem that is much too common among people who lack sufficient critical thinking skills. That means most of us. Questioning dubious information – even when you know for sure it must be factual – is an acquired skill of judgement. I know that I have failed more than once. We all fall for things that sound right, but aren’t. Although fictitious, they portray many elements of the truth. Almost 400 years ago, French playwright Jean-Baptiste Molière said, “It infuriates me to be wrong when I know I am right.” This explains why most of us (even scientists) can not throw out a perfectly good theory, even when it’s starting to make the entire fridge smell. Paul is dead. Or just shoeless. What can we do to upgrade our BS detector? Readers of this blog probably already know the most reliable steps. First, ask this question: “How do they know that?” If someone tells you that Paul McCartney is dead (as I learned in junior high in 1969), don’t just grin ear-to-ear, but ask for the source. 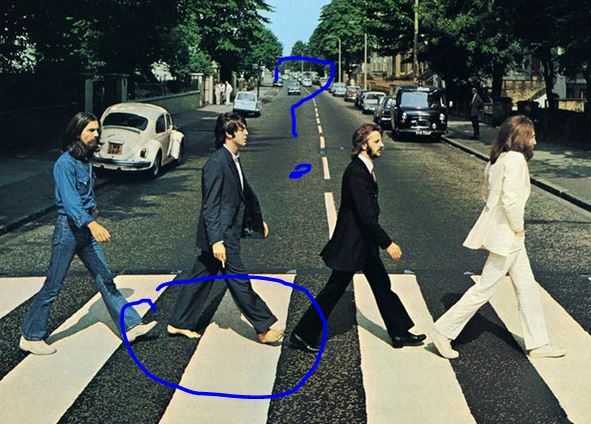 Sure, he walked shoeless (symbolic of the dead) on Abbey Road, and sure, John whispers “I buried Paul” on Strawberry Fields. Or maybe he was just singing, “Cranberry sauce forever.” No one is quite sure. But Paul wasn’t buried, wasn’t dead, and I’m glad because in 1977, Paul McCartney and Wings released Mull of Kintyre – surely a song worth staying alive to record. More BS detection skills. Always be wary. Everyone lies. Expect lies, look for omissions, exaggerations, understatements. Lying started a long time ago, back in the Garden of Eden, when God himself warned Adam that eating from the Tree of Knowledge of Good and Evil would kill him. 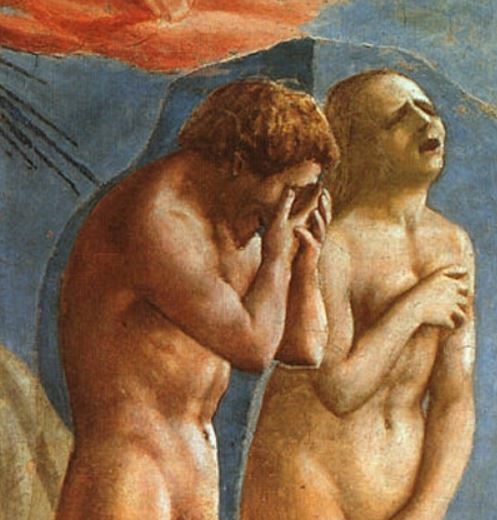 As it turned out, Adam, his wife, their snake, everyone, were evicted from the marvelously beautiful garden where naked people sat around doing nothing all day. But they didn’t die. Not immediately, anyway. Eventually, sure – so perhaps that’s what God meant. Knowledge kills. Ignorance brings bliss and web hits. By the way, if you find any lies in any of my blog posts, feel free to think about sending me a note. Here’s another BS detection tip. Language clues. Exaggerated language is usually a giveaway. For example, never say never: “She always says that he never picks up anything” may miss the subtle point that last Friday he picked up a co-worker and gave her a ride home. Always, never, everything, anything, nothing, and all superlatives should never be trusted. They always indicate BS. Trust me on that. Finally, look for vested interests. What is being sold? Does someone want your money, your obedience, your soul? If Michele Bachmann – or any other politician – tells you something, just smile, nod, and back away. Then turn and run because Facebook isn’t following you everywhere, offering satire and BS tags. Or is it? This entry was posted in Culture, Religion, Science Education and tagged critical thinking, Garden of Eden, Michele Bachmann. Bookmark the permalink. Priest, undertaker, corpse, mourner is how we had it explained though we’ll disagree over Mull of Kintyre. A piece that will have me returning. Thanks. Actually, I am glad Sir Paul lived to write Mull of Kintyre! Poe’s law. I (correctly) ridiculed a story claiming that creationists were looking for dinosaurs somewhere in the Congo, and then came across another, genuine story about how a different bunch of creationists were going to look for a different lot of dinosaurs somewhere else. Bachann, I’ve decided, can’t help it. She really did say, I think quite sincerely, that CO2 can’t be harmful because t’s only 3% [sic] of the atmosphere. Others, however, such as Sarah Palin and Ken Ham, knowingly adopt idiotic postures for effect. Do not misunderestimate them! “I’m very bored” is what John Lennon says he says on Strawberry Fields. Not “I buried Paul” on Strawberry Fields.